Bandai Namco was able to release a new Ni No Kuni 2 Revenant Kingdom behind the scenes video which features the designing of the game’s characters. The developers made sure that the players would empathize with the game characters. They took time in order to create the characters according to their designed requirement. The monsters in the game were also given so much effort in designing. Clean, distinct lines are seen for the characters because of the cel-shading technique used. The look was hard to achieve as said by the game’s developers when done in a technical perspective. The characters do not look flat even with an anime look. 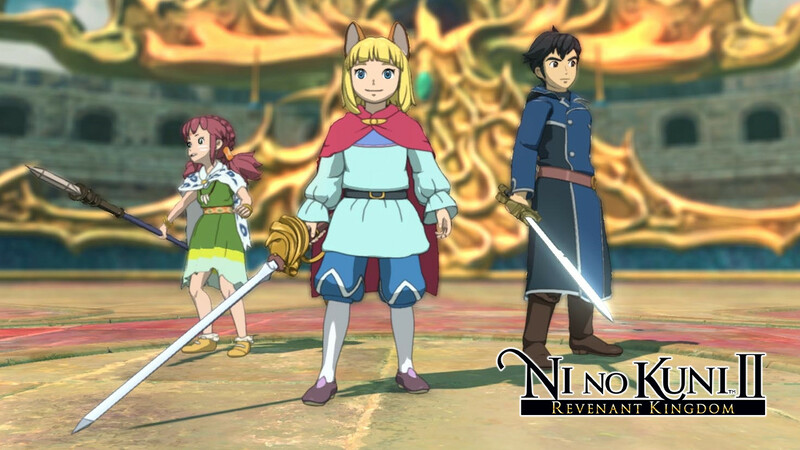 Ni No Kuni Revenant Kingdom’s launch date had been delayed a few times, surely the added wait-time will give the game a little closer to perfection. 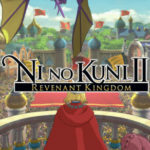 Ni No Kuni 2 Revenant Kingdom officially launches on March 23 for PC and PlayStation 4. The kingdom building mechanics has been featured in the new Ni No Kuni Revenant Kingdom video. It teases the progress of the kingdom in the gameplay video.